From fiery, funny moments on the red carpet to Oprah's show-stealing speech, we take a look at top moments at the 2018 Golden Globes. While E! interviewed her on the red carpet, Debra Messing brought the #TimesUp movement full circle by dragging the network for the departure of Catt Sadler, who left her post at E! after discovering a male colleague reportedly was paid almost double her salary for similar work. Seth Meyers Jinxes 'The Post'? 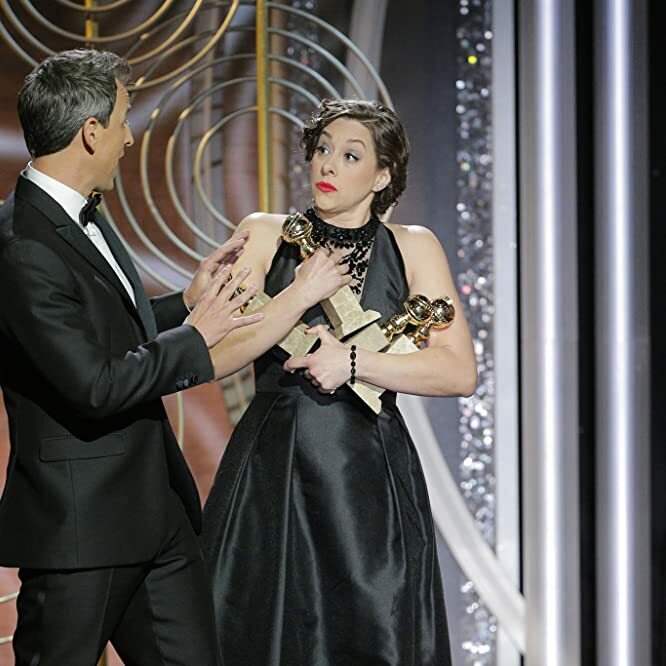 Host Seth Meyers landed a memorable joke about The Post during his opening monologue when, after describing the themes of Steven Spielberg's political drama, a woman appeared on stage with an armload of trophies for the movie. Meyers ushered her away, saying it was too early and we'd see how the evening would play out. Interestingly, the Tom Hanks/Meryl Streep hit went home emptyhanded. 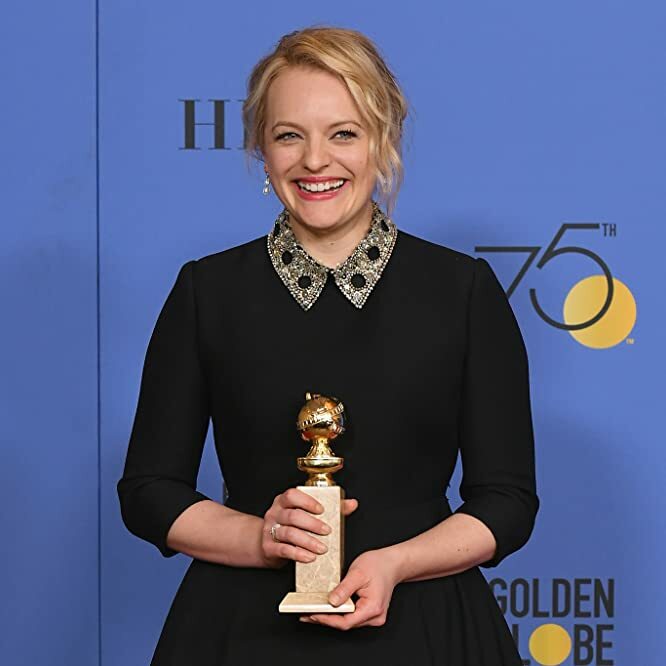 Elizabeth Moss’ acceptance speech, in which she quoted a passage from "The Handmaid's Tale" author Margaret Atwood about people living in the margins and white spaces of society, was one of many incredibly moving speeches of the night. Kirk Douglas' appearance on stage with Catherine Zeta-Jones reminded us that there have always been at least a few good men in Hollywood. The movie legend, who recently turned 101, appropriately received a standing ovation from the crowd at the Beverly Hilton. 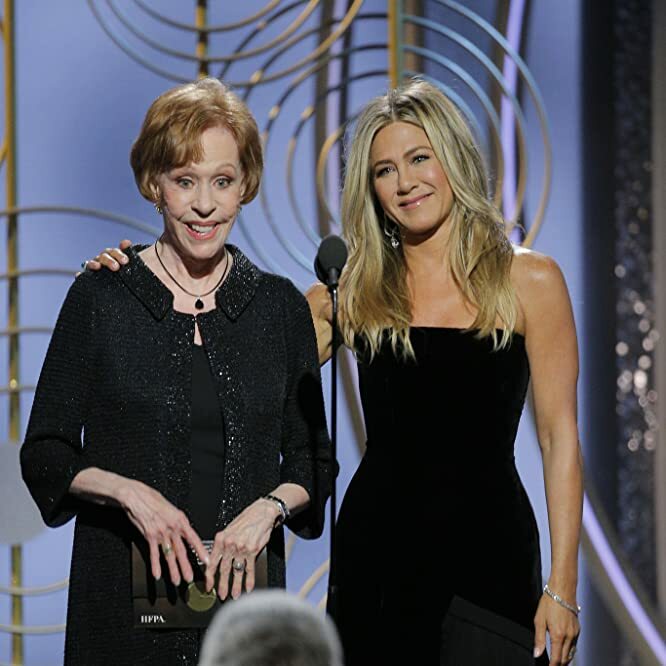 New Sitcom Pitch: "Carol & Jennifer"
Proving that teleprompter-assisted comedy bits can actually be funny, Carol Burnett made us all laugh when she welcomed Jennifer Aniston back to TV by declaring that "Will & Grace" was one of her favorite shows. 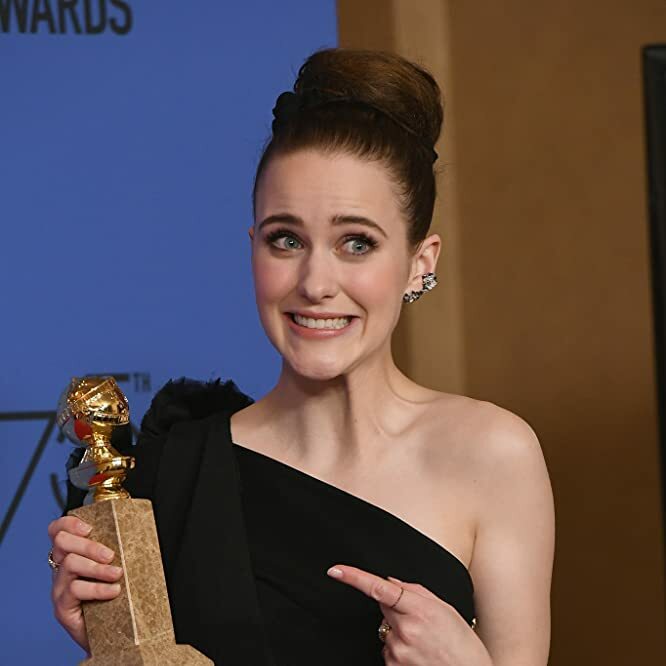 Most everyone expected Rachel Brosnahan to win the award for Best Actress in a TV Series - Musical or Comedy, but here's a trivia bit you might not know: "The Marvelous Mrs. Maisel" standout was the top trending star on IMDb during the awards telecast, based on pageviews among IMDb users. 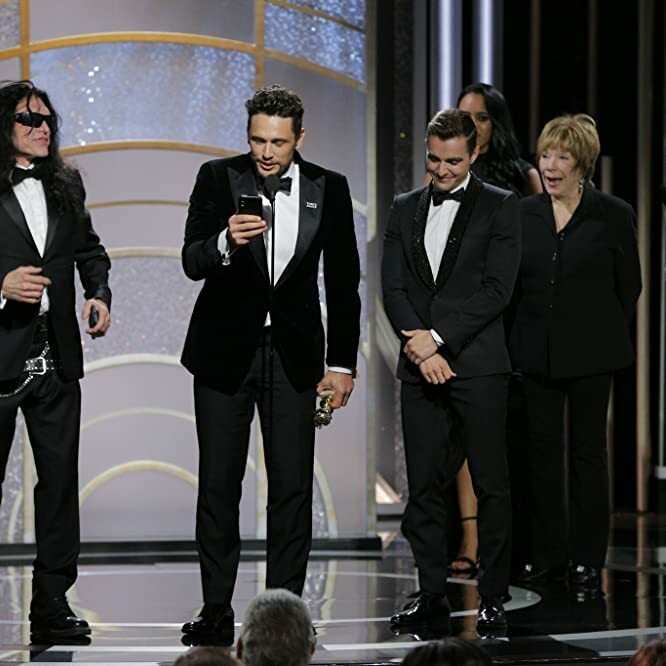 Former Oscar host and potential Oscar nominee James Franco gave a heartwarming acceptance speech for his win in the Best Actor - Musical or Comedy category. It was almost interrupted by some Tommy Wiseau mic time, but Franco blocked The Room legend from getting any words in. Perhaps he's saving them for the Academy Awards? 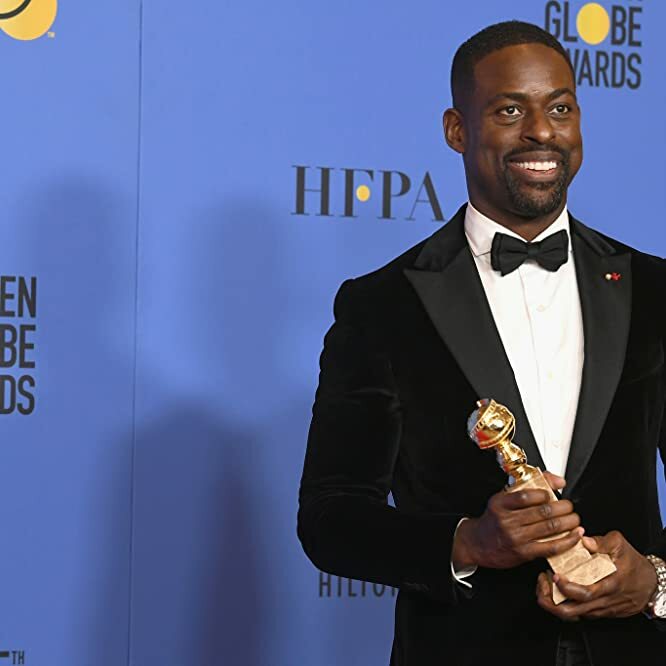 Adding some additional context to the night's themes of visibility and inclusiveness, it will be a long time before we'd ever forget Sterling K. Brown thanking his "This Is Us" creator Dan Fogelman for writing not just a character — but a black character — just for him. For us, Saoirse Ronan's win in the Best Actress - Musical or Comedy category brings the Oscar Best Actress race to a fever pitch as the focus narrows in on Ronan and Frances McDormand, who was named Best Actress in a Motion Picture - Drama. And, technically speaking, Ronan was the second-highest trending star during the ceremony, according to pageviews among IMDb users. 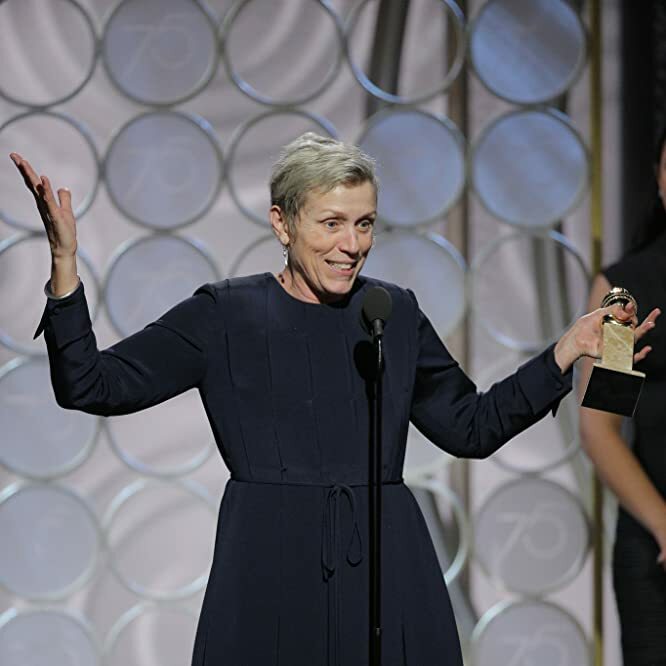 Speaking of Frances, we loved it when she shooed away a roving cameraperson so she could get a full view of her Three Billboards co-star Sam Rockwell's acceptance speech. We also toasted when she invited the other actresses in her category for a shot of tequila at the bar. 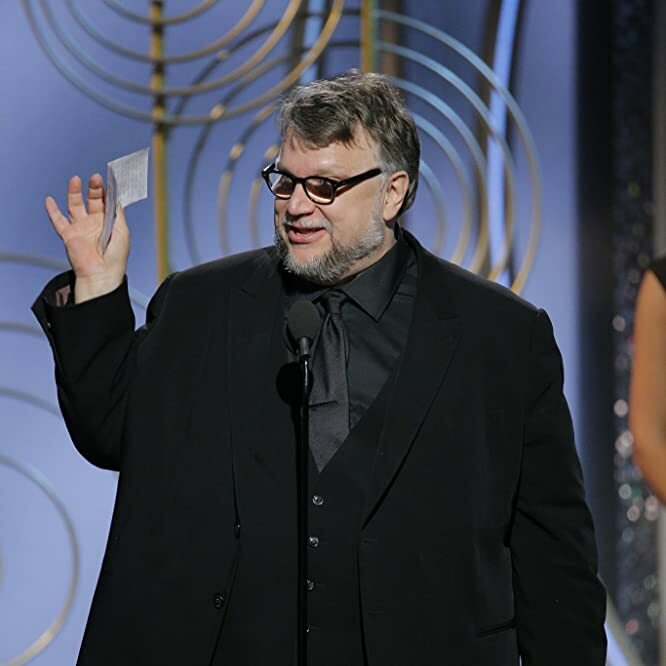 Enjoying what could be the most awards-friendly year of his 25+ year career with The Shape of Water, Guillermo del Toro successfully stopped the orchestra from playing him off the stage during his acceptance speech for the Best Director Golden Globe. 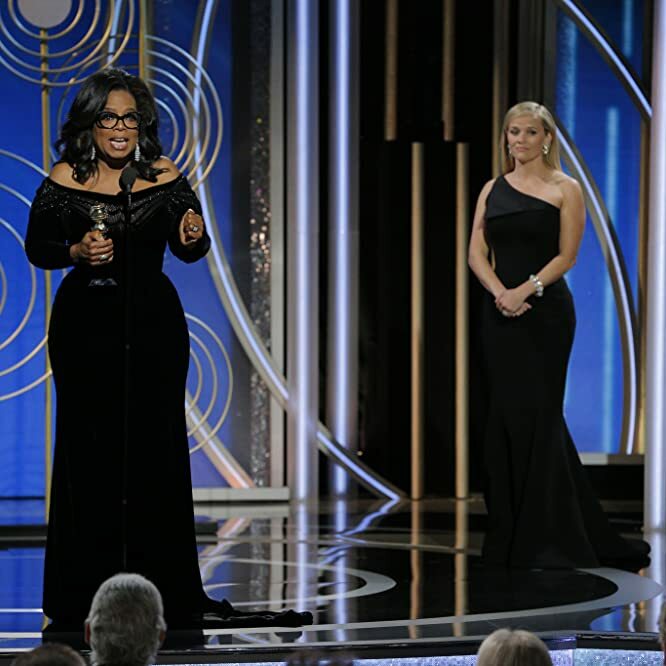 After an electrifying speech as she accepted the Cecil B. DeMille Award, if Oprah Winfrey does decide to run for president of the United States in 2020, we hope she chooses Elle Woods as her campaign manager.